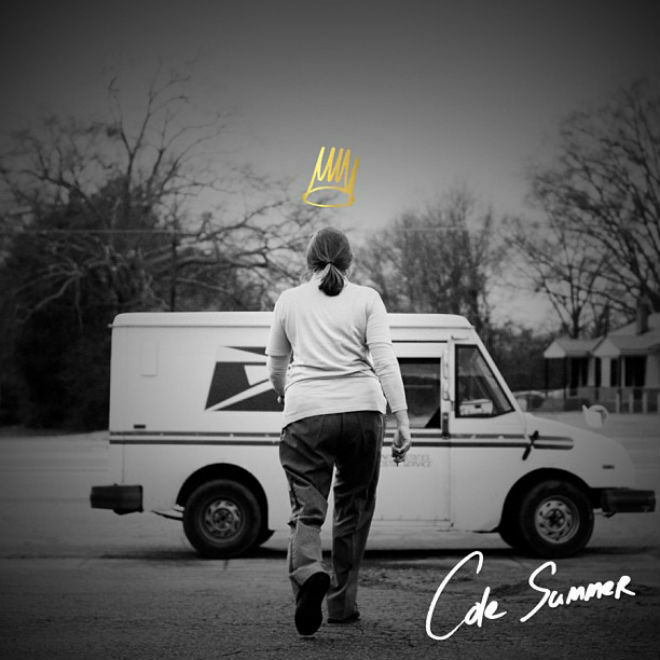 Last night, J. Cole took to his Instagram account to release the above artwork and then not long after went to Twitter to share a link to his new single called "Cole Summer." As with the majority of his tracks, he produced this one as well as he reflects on his past in rhymes. 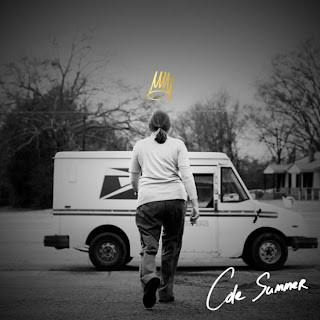 Since day one of J. Cole making some noise I've found myself being a fan and just like his previous releases, this one delivers the goods. Stream and download below.